The most comprehensive UK property search on the move, with new features making it even easier for you to search, research, save and be the first to hear about new properties. Get instant alerts direct to your iPhone using our new push notifications technology. - With built-in GPS technology, you can see which properties are for sale and to rent near you. 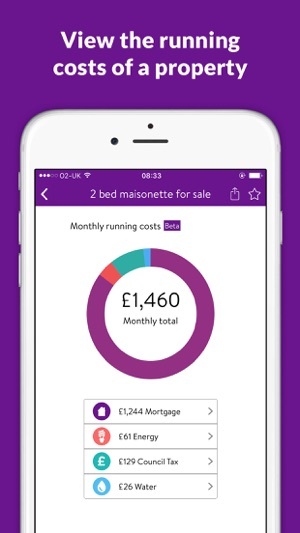 - Whilst you're on the move, find the current value of any UK home - even your own! 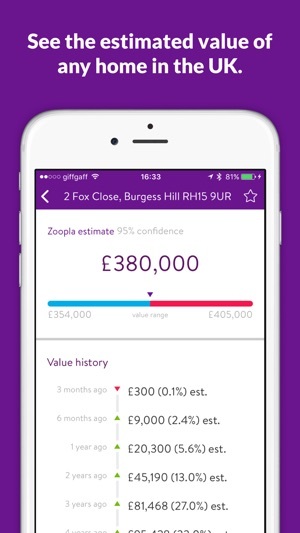 Get a Zoopla Estimate which is our assessment of the market value of a home on any given day. 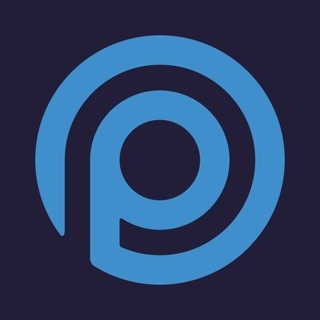 - Sign-in and manage your preferences, search, alerts and favourites across any device. 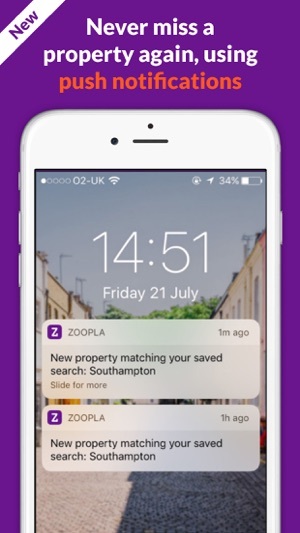 With Zoopla’s new property app, get the most up-to-date market information on the go. 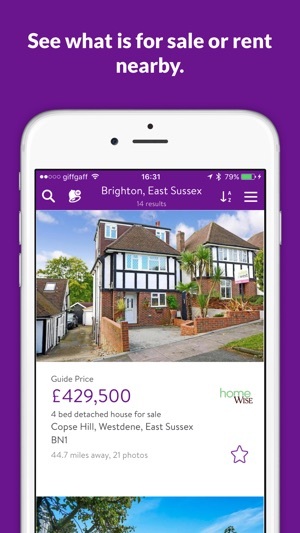 Whether you want to find a property or contact local estate agents to get your home on the market, our app has everything you need. Let us know what you think of the new app. We’d appreciate your thoughts and feedback. I’ve been using Zoopla for the last two years. It’s one of the best apps for house hunting but I feel like there are some aspects where it could be improved. The fact that some agencies are able to share an available room as if it wasn’t in a shared accommodation it’s really annoying, specially when you’re looking for a whole flat. Also you should be able to select more filters such as more than one area to look at, number of bathrooms, terrace, garden, bills included, etc. These are some aspects that every renter wants to know immediately so it would be good to to have. First, the filter for not wanting to see rooms in shared houses doesn't really work because the letting agents seem to be allowed to get away with not checking the appropriate box their end! This is really annoying and makes it extremely difficult to find the right type of property to rent within budget. Second, the App often crashes, which is just annoying! Third, it would be great if an email icon could appear next to those properties that you have emailed the agent because it's difficult to remember who you've emailed and who you haven't when searching lots of properties over many weeks, especially when it crashes a lot too. I find this useful but not really that accurate. I have fed back on my house twice and got no response. Values don't seem to reflect true market value and seems instead to be based on purchase prices plus movements in general prices and not other local influences. Also how identical houses almost next to each other have big value differences. I have used the tool to refine the property details but it still does not make any difference to the value, especially improvements like new kitchen, bathroom outside space etc. We're sorry that the accuracy fell short of your expectations. If you contact us at support@zoopla.co.uk, we can work together and use our onsite "refine valuation" tool to customize values.